La Romance wines : Numéro 1 Chusclan appellation côtes du Rhône Villages. 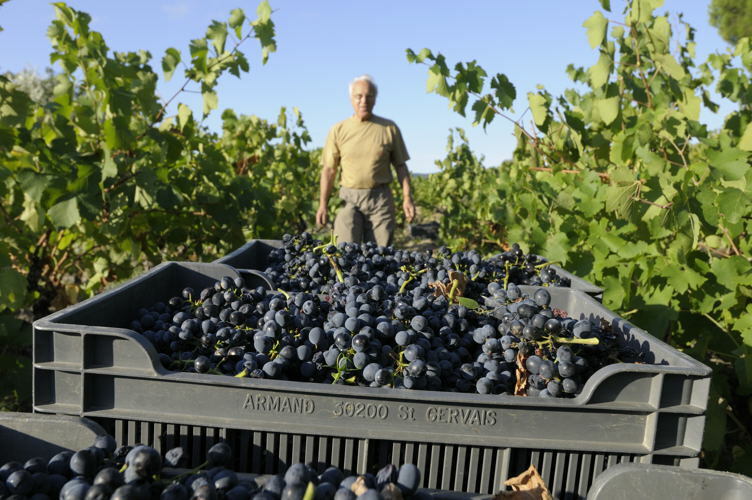 Grape varieties : 90% Syrah, 10% Grenache. Terroir : Calcareous sandstone from limestone source rocks (secondary era, upper cretaceous, about 87 million years). Position : Mainly located on Southern and Eastern terraces which are 100-150 meters above sea level. Average vine age : 37 years. Vine yields : 25 to 30 hl/ha. 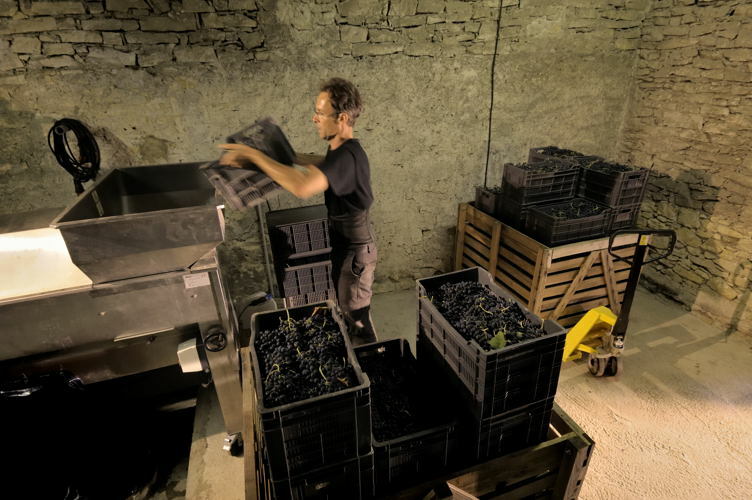 Fermentation : carefully scraping harvest, a maximal regulated fermentation temperature of 26°C, 20 days macerating with 1 or 2 small regular pumping over a day. Maturation : 7 months in 1 to 3 wines Seguin Moreau barrels. Wine & food pairing : Legs of lamb, game, black chocolate based desserts. - Domaine La Romance white wine Chusclan appellation Côtes du Rhône Villages. 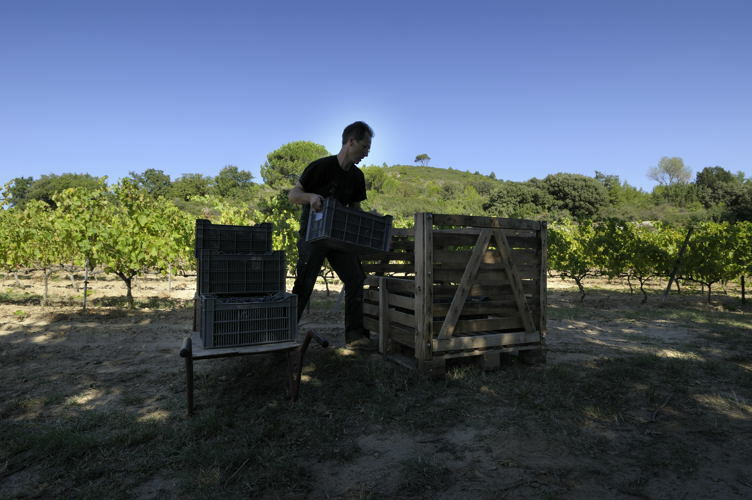 Observation of nature, rigourous work and fine wines. - A personal story influenced by our family path.